We would like to take this opportunity to welcome everyone who will be with us this year. 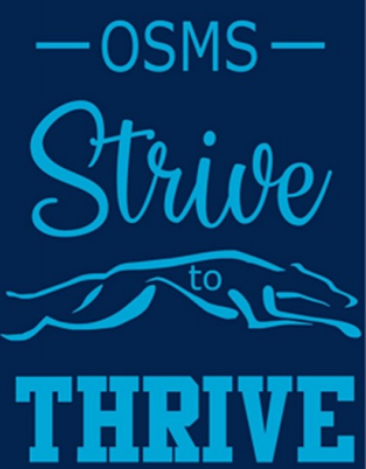 While many of you are returning to OSMS, we also have some who are new to our school. As we begin, we wish to extend our thanks to you, the parents. Each child is precious and we recognize that you have given us a great honor by entrusting your children to our care. 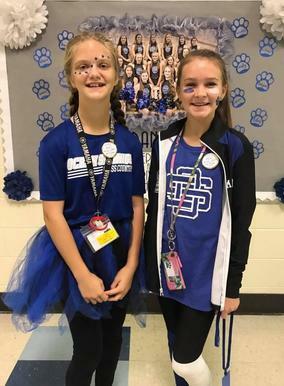 Our goal is to educate the whole child by ensuring that the children at Ocean Springs Middle School are healthy, safe, engaged, supported, and challenged. As we "S.T.R.I.V.E. to THRIVE" this year and experiencing the joys and challenges that such a year brings, we know that we must work with parents and the community to achieve success. Thank you for being an active part. Returning Student Registration is April 1-18! The OSSD Board of Trustees approved the 2019-20 Academic Calendar at the January 8th board meeting. Check out the accountability results for OSSD on the Mississippi Succeeds Report Card! Check out this amazing video!